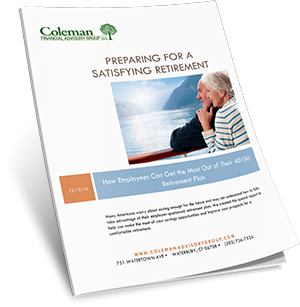 Places emphasis on both the present and future income needs of retirees. It's central objective is to provide an inflation-adjusted income for life. 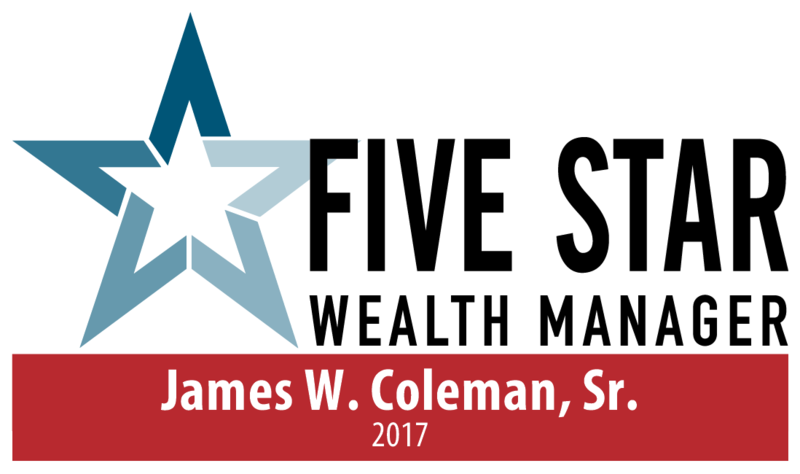 Coleman Financial Advisory Group LLC is a full-service financial services firm specializing in retirement planning, income strategies, asset management, and estate conservation. Our personal services cover all areas of financial management, from investment and financial planning to risk management and estate conservation. Our expertise is in helping provide you with solutions for growing, managing, and preserving your wealth while also addressing your needs for safety and financial independence. Through our customized client approach we have helped many clients maintain their financial independence in a prudent manner that's efficient and comfortable. For help with your financial management, or for more information on Coleman Financial Advisory Group LLC, please contact us today. We will be happy to help. Our whitepapers are free to download with financial tips to help you manage your money.